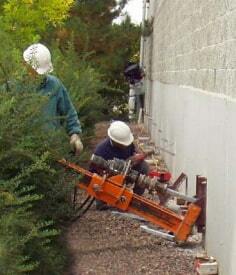 Tar Heel Foundation Solutions offers the Charlotte and surrounding areas expert foundation repair services. We have the experience, knowledge, and products to provide the most cost-effective foundation repair solution for a variety of issues. Throughout the Carolinas we provide rock-solid results, along with unprecedented customer service before and after the job has been completed. From the Charlotte and Concord area to Raleigh and Durham, we provide North Carolina homeowners and General Contractors the service they expect. Let us earn your trust. The air that you breathe in your home comes up from your basement or crawl space. We will be happy to ensure you that your home is in excellent repair to be healthy and beautiful for you and your family. 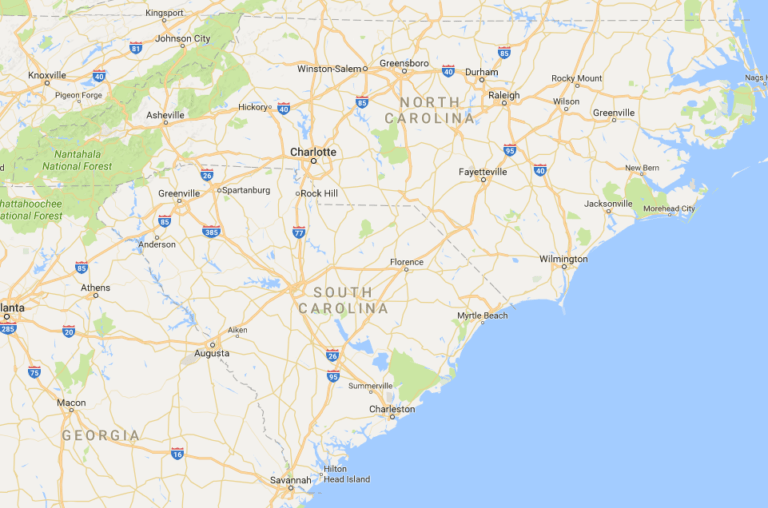 Let us send one of our experts to your area in both North and South Carolina. At Tar Heel Foundation Solutions, experience equals quality. Our products are tried, time-tested, and proven to work which gives you the peace of mind you deserve. Our consultations are free, so contact us a call whether you are in Columbia, Fort Mill, or Rock Hill and let us see what we can do for you today. In North Carolina and South Carolina, we specialize in Foundation Repair, New Construction Pilings along with Commercial Deep Foundation Construction. As the top piling contractor in the area, you can count on us for tiebacks, soil nails, helical piles, and underpinning work. Our cost-effective solutions, professional installations, and unparalleled pile testing ability set us apart from our competition.